For as long as we’ve been trading, we’ve worked alongside startup businesses. 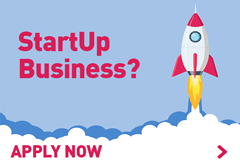 In the current economic climate, it’s increasingly unusual but we actively encourage and support new and startup businesses. We do this by offering the same terms and conditions as established businesses, whether you started trading yesterday or ten years ago, or are a sole trader or a limited company. Over the years we have worked with some startups that have grown into thriving businesses and even household names. Back in their early days we helped a new business called Not on the High Street get set up with their technology and who can say they haven’t at least browsed their website for an unusual gift for a friend or loved one, in fact, most of us will have bought at least a couple of gifts from them. We’ve recently been working with a startup called Nix and Kix who make soft drinks with a difference. If you haven’s seen one of their drinks in a store near you yet, no doubt you will do soon. They’ve recently appeared in the Evening Standard talking about their cayenne pepper drinks. Definitely, one to look out for! Another startup we have worked with from the beginning is hiyacar, described as ‘the AirBnB for cars’. If you have a car sitting outside your house all week whilst you commute to work on the train, you can add it to the hiyacar list and rent it out to people who would otherwise be looking for a traditional hire car. A great idea for utilising all those unused cars. We’ve helped each of them to get started in a flexible and tax-efficient way, enabling them both to get the equipment they needed to set up their business without eating into their capital or cash flow, leaving that available for the more immediate demands of a new business. We have a great track record with startups and new business. For example, we have approved leasing for a startup, without a Director’s indemnity, every day for the past 90 days! 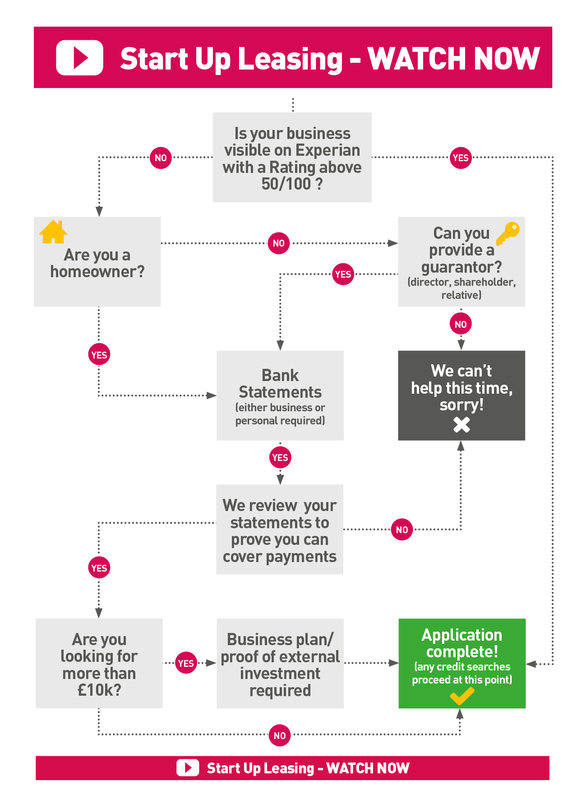 New business owners will be aware of how difficult it can be to establish a credit history and that banks will often require you to have a ‘charge’ on your home to cover themselves, which of course isn’t ideal. HardSoft can provide from £1,000 to £15,000 of lease finance to new businesses, which can include both hardware and software to get you started with everything you need. All we need to set up a lease for you is the owner’s private address and to establish some credit history through this route. We will then need to see some recent bank statements (whether for the business or personal) so that we can prove your ability to meet payments. A ‘Limited Director’s Indemnity’ may be requested if you have set up a new Limited Company but as mentioned above, we haven’t requested one in the last 90 days. Leasing remains the most tax efficient method of acquiring new computers – just ask your accountant, they will agree! – Leasing your equipment means you can free other financial arrangements, credit and bank loans, for example, to run your business. – Fixed lease costs for the duration of the agreement; allowing you to include each year’s rentals in your annual budget and remove all that guesswork. – Offset all lease payments against your annual taxable profits. Full tax relief on any leased equipment should reduce your tax bill. – Often banks charge sizeable setup fees for loans and can demand a ‘charge’ on a property – this is not the case when leasing through HardSoft.